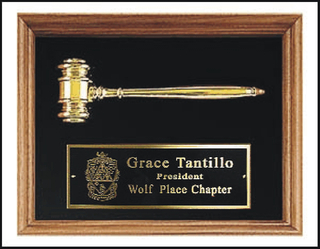 If your chapter has award ceremonies during the year, you are going to need a few things to get yourself prepared, including signs, party favors and decorations. 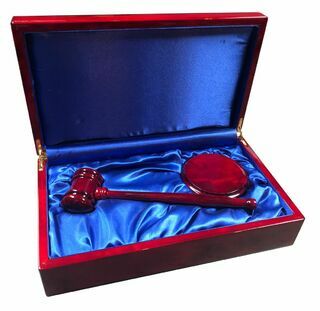 But the most important detail to take care of first is ordering your custom made Fraternity awards to give your honorable recipients. 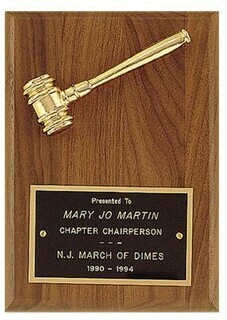 Fraternity and sorority chapters often honor their distinguished members and alumni with special awards to thank them for their service. 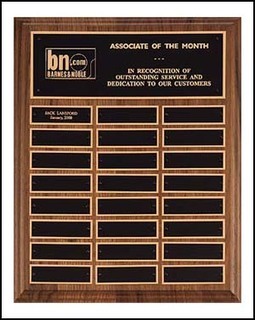 We offer plaques and awards of varying shapes and materials to meet your needs. 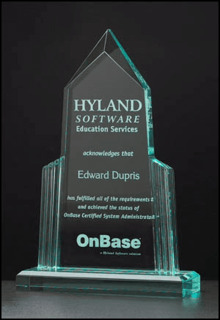 For example, if you want a clear award that looks something you might see at a corporate ceremony, order the Acrylic Pyramid Award. 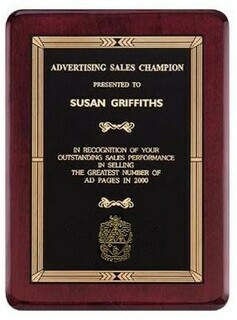 We also have a Design Your Awards link where you can browse various award shapes and customize them for your recipients. 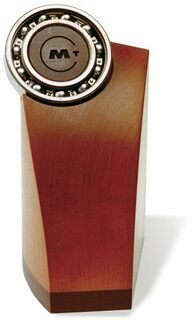 We have plenty of wooden options, like the Greek Laser Award. 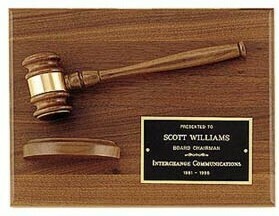 It's made from red alder wood and the letters are engraved in black ink. 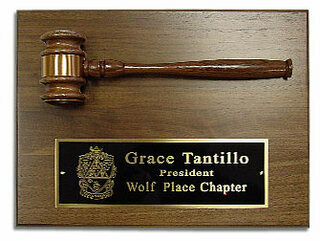 Members also like the style of our Rosewood Piano Greek Plaque, with Southwestern border accents. 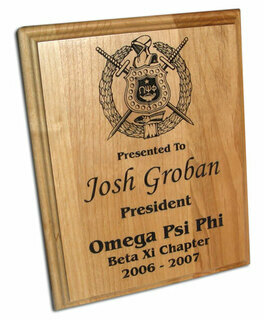 The earlier you place your order the better when you need Fraternity Awards for an upcoming event. 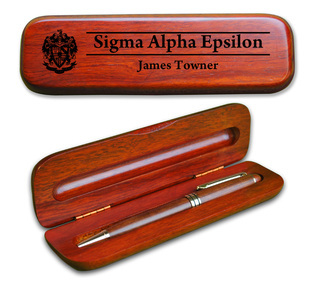 If you need help with customizing your order, contact the Greek Gear team ASAP. 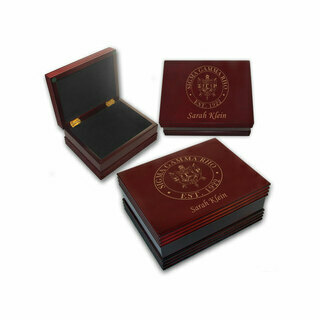 Fraternity & Sorority AwardsThe Greatest Selection. Period.